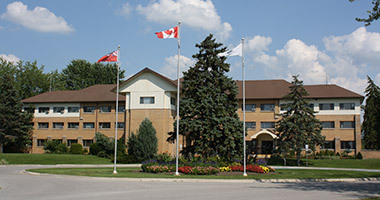 The Georgina Public Library operates under municipal law as provided for in the Ontario provincial legislation Public Libraries Act R.S.O. 1990, CHAPTER P.44. The library board meets under this authority, drafts and approves policies and oversees the fiscal responsibilities of the library budget. The board is comprised of one representative from Council and 8 members of the public who have been appointed by Council for the same term as municipal politicians. It is the responsibility of the Board to oversee the operation of the three library branches located in Keswick, Sutton and Pefferlaw. Tuesday to Thursday 10:00 a.m. to 9:00 p.m.
Friday - 10:00 a.m. to 6:00 p.m.
Saturday - 12:00 p.m. to 5:00 p.m.